High School Seniors can now attend Guidance College Freshmen year college classes as electives to their regular high school classes. High School Senior students are eligible to select one class. This additional study will increase their Aqeedah, develop their self-discipline, help them in preparing for college, practice research skill and enhance their critical thinking skills. All classes require a ten-page research paper using MLA or APA documentation. 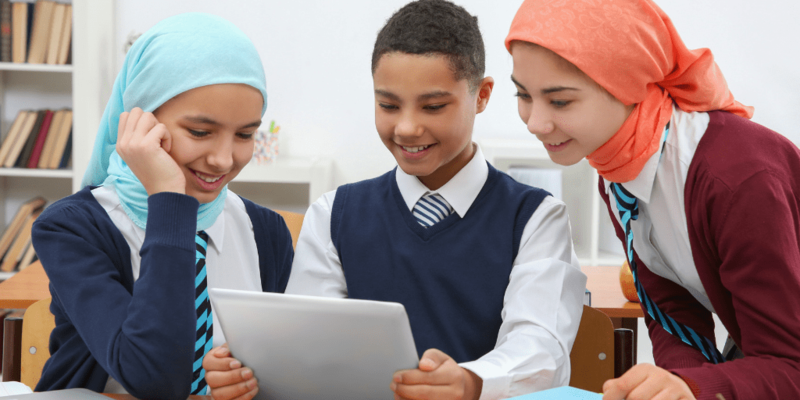 High School students will have full access to Guidance College’s Digital Islamic Library. The Fall and Spring semesters are available to High School Seniors. that would serve as the most appropriate elective for their current curriculum.